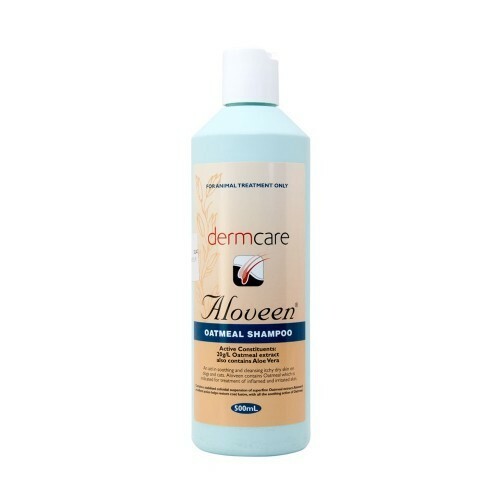 A premium oatmeal shampoo for pets with dry or sensitive skin types. 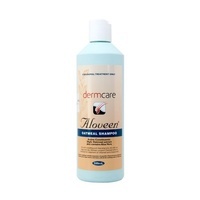 Up for sale is a Dermcare Aloween Oatmeal Shampoo for pets (500ml). Made in Australia. Sutiable for dogs, cats and most pets with dry or sensitivel skin types. A premium shampoo formulated with oatmeal extract in an Aloe vera gel base.